The PNG LNG Project is a world-class liquefied natural gas development, which came on-stream in 2014, transforming Oil Search into a regionally significant oil and gas producer with a long-term, low cost, high quality LNG revenue stream. Operated by ExxonMobil PNG Limited (ExxonMobil), the PNG LNG Project has consistently operated above its nameplate capacity of 6.9 million tonne per annum (MTPA), with gross LNG production reaching an annualised rate of 8.8 million tonnes per annum (MTPA) in the second half of 2018. Project gas is sourced from seven fields: the Hides, Angore and Juha gas fields and from associated gas in the Oil Search-operated Kutubu, Agogo, Moran and Gobe Main oil fields, which provides approximately 20% of PNG LNG Project gas. Gas is also purchased on a third party basis from the SE Gobe field. More than 9 tcf of gas and 200 million barrels of associated liquids are expected to be produced over the Project’s 30+ year life. The gas is conditioned in the PNG Highlands and then transported by gas pipeline to the LNG plant, located approximately 20 kilometres north-west of Port Moresby. The gas is liquefied at the LNG plant prior to loading onto ocean-going tankers to be shipped to Asian gas markets. 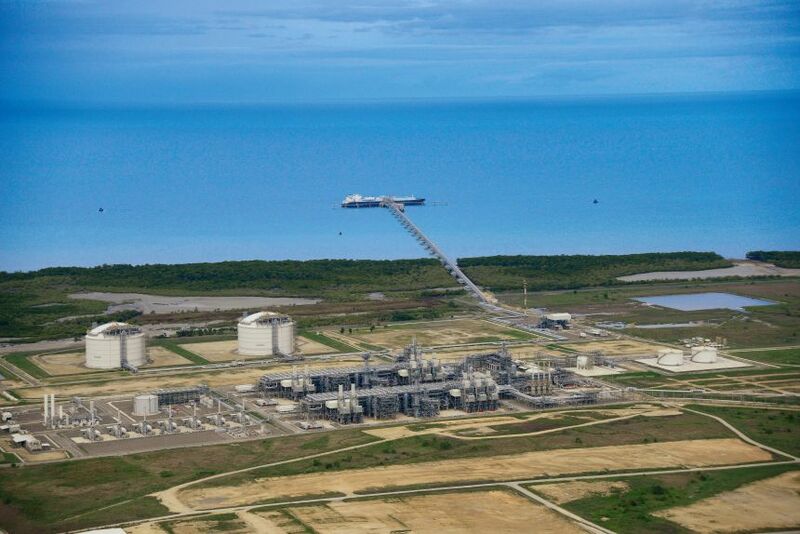 Meanwhile, condensate from the PNG LNG Project is combined with existing production from our PNG oil fields and exported as ‘Kutubu Blend’ from the Kumul Marine Terminal, operated by Oil Search offshore in Gulf Province. The Project has transformed Oil Search into a regionally significant LNG exporter, with a long-term and stable cash flow. 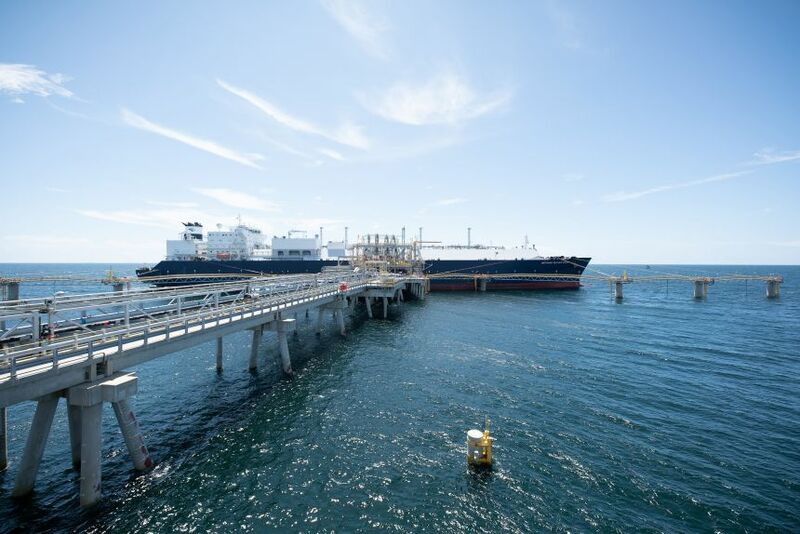 In addition, it has demonstrated that a world-class LNG project can be successfully developed and operate in PNG, which has created an excellent platform for future LNG developments in PNG. Since the start-up of PNG LNG in 2014, the focus of the operator, ExxonMobil has been on steadily increasing production rates at the HGCP and the LNG plant. The increase in capacity has resulted from a systematic approach to examining operating data and optimising process controls. The operator has indicated it will continue to evaluate plant capacity and opportunities to maximise production from the Project. During 2016, an independent certification of the resources in all the PNG LNG fields was undertaken, resulting in a 50% increase in the Company’s 1P PNG LNG gas reserves compared to the 2009 certification. This material uplift means the gas fields currently dedicated to the PNG LNG Project can support the plant’s current production rates, as well as support the improved rates of production achieved through plant optimisation. Read more at the PNG LNG website.